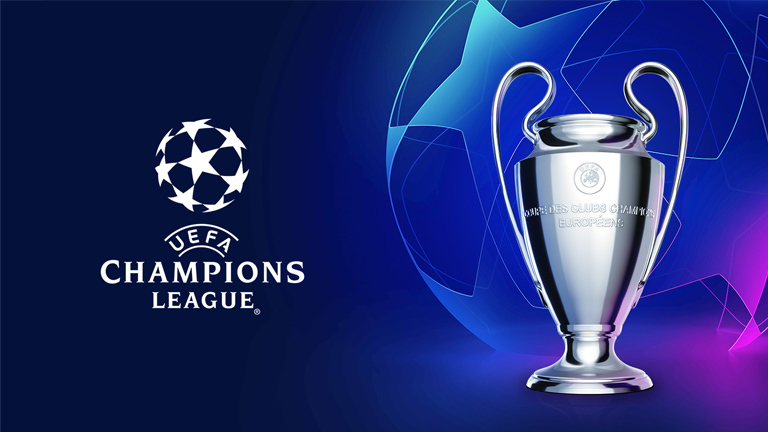 There's no higher level in club football than the UEFA Champions League. Dreams are achieved and legends are made in this historic tournament that showcases the best clubs in the world. 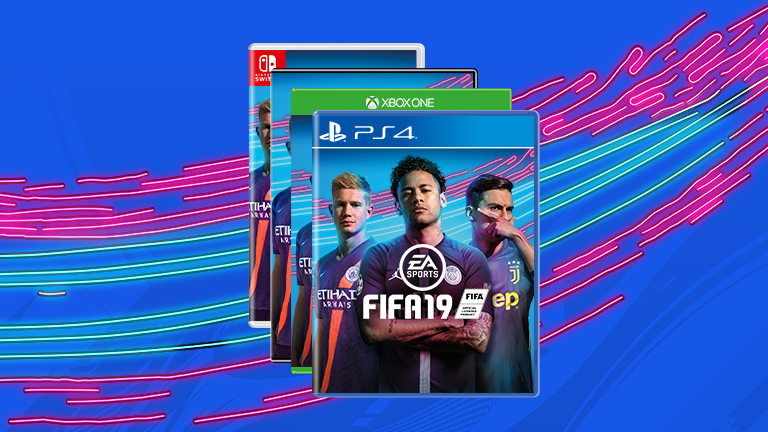 FIFA 19 for the PlayStation 4, Xbox One, PC and Nintendo Switch is infused with the UEFA Champions League, thanks to official match presentation, a variety of tournament experiences that includes the Europa League and Super Cup, and an all-new commentary team in Derek Rae and Lee Dixon. 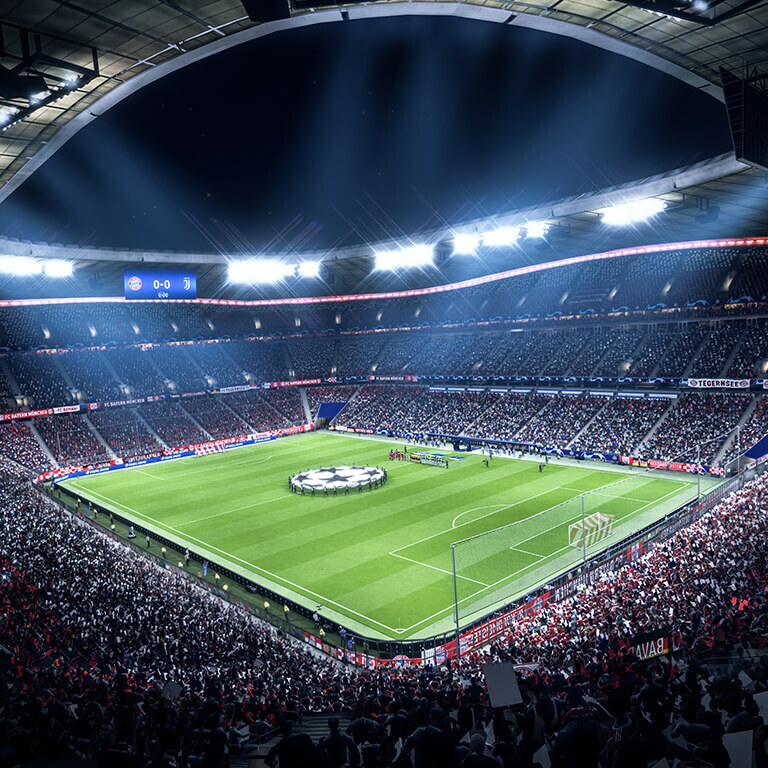 Experience the all-new standalone UEFA Champions League mode to play the famous tournament from the group stage to the final at the The Wanda Metropolitano Stadium in Madrid. Discover deep integration of the massive club competition in both Kick Off and Career Mode. * *Build your dream squad with live UEFA Champions League and Europa League content updates in FIFA 19 Ultimate Team. No matter where or how you play FIFA 19, you can experience the greatest club football competition in the world. 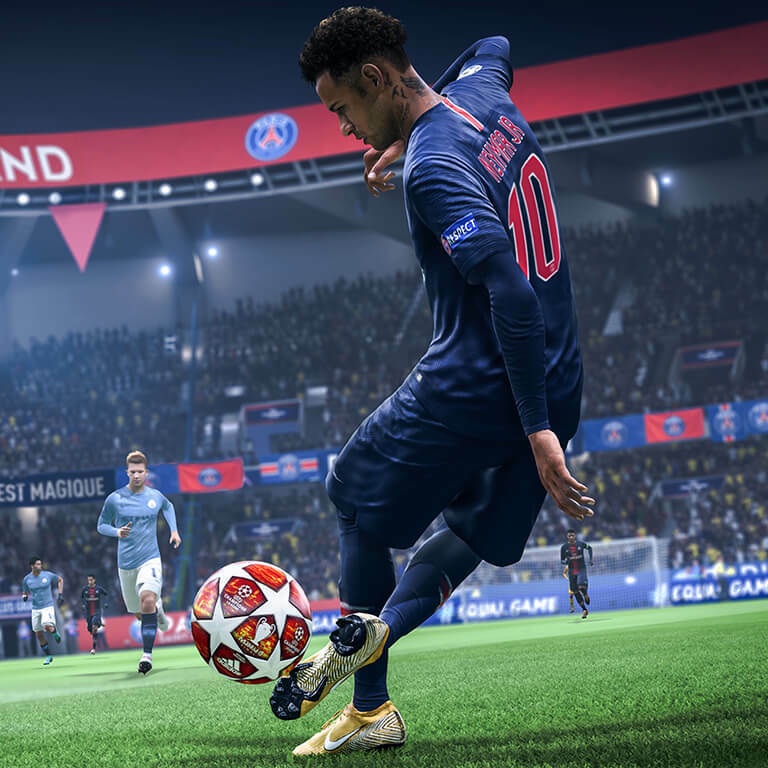 Experience the world’s most prestigious club competition in every mode in FIFA 19. Guide Alex Hunter, Danny Williams, and Kim Hunter through their respective journeys as they reach some of the most significant moments of their careers.